« Keep up-to-date with the latest in MedEd literature at KeyLIME LIVE @ ICRE! Celebrate summer with the ICRE 2015 program release! 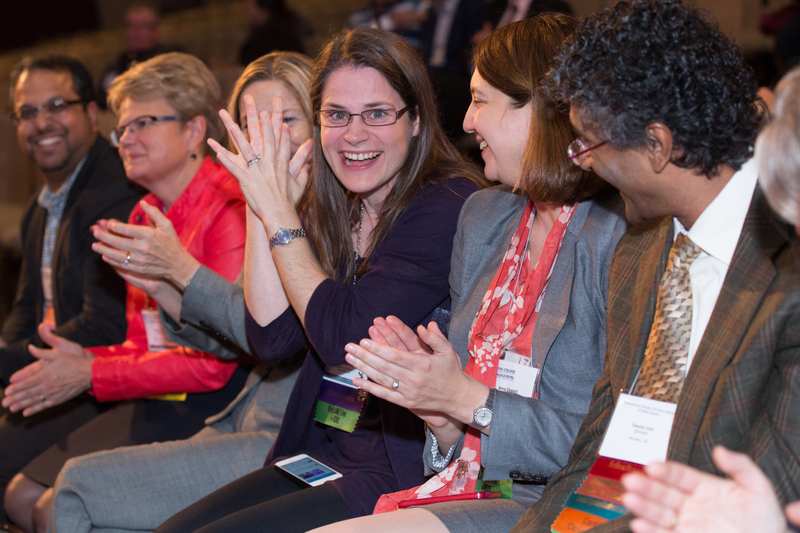 The wait is over: The 2015 International Conference on Residency Education (ICRE) has just announced its much anticipated lineup of in-conference workshops, panels and plenaries! With more than 50 workshops from 15 different Learning Tracks, participants at ICRE 2015 will have ample opportunity to take part in both specialized and general interest sessions, which cater to their professional and personal passions. Want to find out more about cutting edge tools and practical techniques? Register for workshops such as: Helping underperforming trainees and Workplace based assessment rediscovered. Interested instead, in physician health and wellness? Sign up for the Resident Doctors of Canada’s session Healing the healer: A skills-based resiliency curriculum for resident doctors. How about education for patient safety? Attend a number of exciting paper sessions, and sit in on workshops including How a culture of safety fosters good learning. Competency-based education: As an emerging endeavor in medical education, this track is a special focus of ICRE 2015. Workshops related to this growing approach to medical education include Interpreting milestones data: Enabling residency programs to implement change and Transitioning from time to competencies: Organizational obstacles in a complex health care setting. To view the full conference program, visit the ICRE 2015 website. Don’t forget to register online before September 14, 2015, and take advantage of our early bird rates! Hope to see you in Vancouver, Canada, October 22-24, 2015!